With 19 years of experience already under his belt, Paul Vincent Sy is not wary of time gone by. Instead, he focuses on the things that are in front of him—trying not to miss a beat in both his career and personal life—and looks forward to what else could be in store for the future. 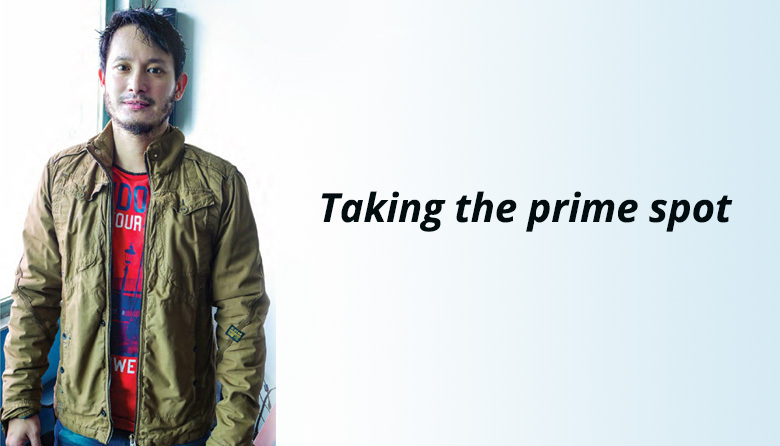 His passion for his company—Primer Group, known distributor of popular global lifestyle brands such as Herschel, JanSport, Roxy, Victorinox, and more—has led him from being a humble I.T. guy to heading its entire Philippine Retail Division. But even with a heavyweight title, he remains just as eager and wide-eyed as the day he first stepped foot into the building. Get to know Paul in this exclusive interview with Speed, and hopefully some of his zest and enthusiasm for work, people, and life will rub off on you. How did you get into the retail business? I first took Information and Communication Technology in college and was part of Primer’s I.T. Department for eight years. While in I.T., I was already preparing for my shift to retail, and took my Masters in Business Administration (MBA) during that time as well. By 2008, I was already doing all sorts of functions for retail—from operations, merchandising, marketing, brand building, etc. What are the usual challenges that you encounter, especially as VP and Head of PH Retail? How do you overcome them? The main challenge right now is balancing the different portfolios within our group. We have different brands, categories, and store concepts under Primer, and how to look at them individually and blend them into a whole is one of the key challenges. Another one is succession planning. The company has been around for more than 30 years. People come and go. We need to strengthen our infrastructure not only to attract new employees but also prepare if someone decides to leave. While doing this, we need to also ensure that we have proper mentoring programs for those who are next in line. Good leaders build future leaders, not just make followers out of them. I always tell my team that you will only be a good leader if the people working under you are also good. We have to make our downlines step up to the point they don’t need you or they become a better version of you. With that, you can elevate and do other things yourself. We couldn’t agree more. So, how would you describe your leadership style? I think my style is quite chill and I try to be creative in bringing out the best in my people. There is no one-size-fits-all approach in mentoring and leading, so as leaders we must be able to adapt very fast. I try to make the workflow efficient so that employees can accomplish more goals in a short span of time. Work-life balance is also key. It’s important to also know what your employees are going through on a personal level so you can manage them better and bring out the best in them. I believe the saying that there are no bad students, just bad teachers. Of course there could be a few exceptions, but generally a company won’t grow if the leaders are problematic. Hard work is very important, but nothing beats a combination of working hard and working smart. Speaking of working smart, how do you use technology to help you work smart? Coming from an I.T. background, I spearheaded the digitization and data analytics group for retail. These are the new things that will bring competitive advantage to our company, not just hard assets like stores, inventory, buildings, etc. We still have a lot to do in terms of making all our systems and software talk to one another. Some of them already work well on their own, but they cannot form part of the whole architecture, so hard choices have to be made whether to scrap or enhance them to ensure that we are able to see the integration of everything thru the understanding of the end to end process of the whole conglomerate. You seem to be a pretty busy guy. When you’re not busy working, what do you do for leisure? I normally work 12 to 14 hours per day, but since it includes time outside the office, going to our stores and channels nationwide, I can already combine my work and family time. I bring them along. Other than that, I just normally exercise at the gym, run, or play basketball, then occasionally meet with friends. I try to be active so I avoid things like watching movies, social media, and things that don’t make you move, since a big part of my work hours is already sitting in front of my computer. For our company to hit the goals and targets we set for the year, and to have more time with my family. My kids are growing up very fast. You cannot buy time and cannot turn it back as well. What’s on your bucket list that you’d like to cross off before the year ends? And what will you be putting on your bucket list for 2019? I want to be able to travel more with my family and kids since we were not able to do that for the last three years or so, ever since my youngest was born. I am excited for her to experience her first trip abroad this coming holiday. What should we expect from Primer Group in the near future? There is a lot to be expected from Primer. 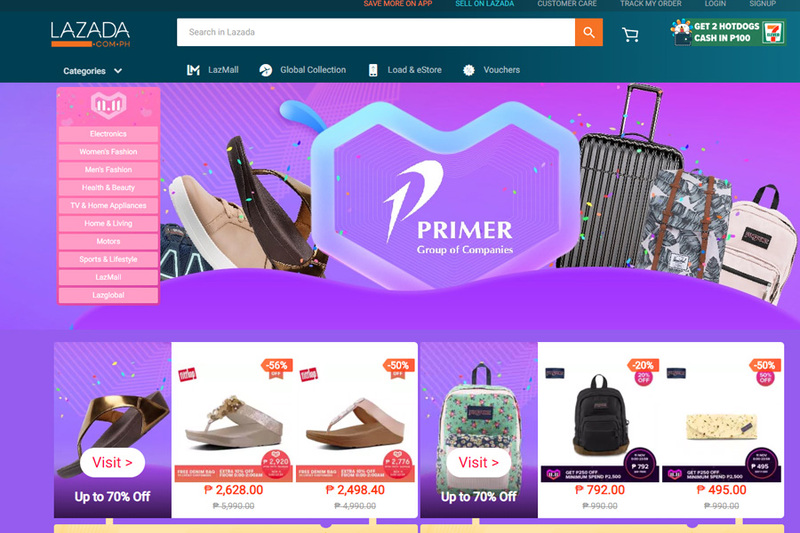 We are evolving into other businesses like e-commerce, resorts, wellness, and we are also diversifying extensively in the Southeast Asia region for retail and distribution. Aside from retail, we have also have the industrial side of our business (we handle different brands of air conditioners, inks, printers, etc. ), which is evolving as well. Despite being 30 years young, the company still feels the energy of a startup company and we are still very hungry to bring the world closer to our customers regardless of the product or service we are offering. This interview appears in Speed December 2018. 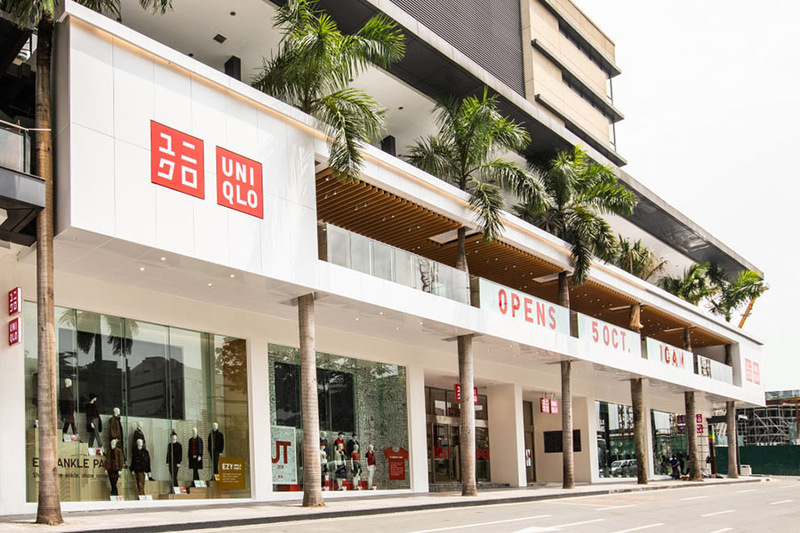 What’s there to see at the UNIQLO Manila Global Flagship Store? Check out this list. 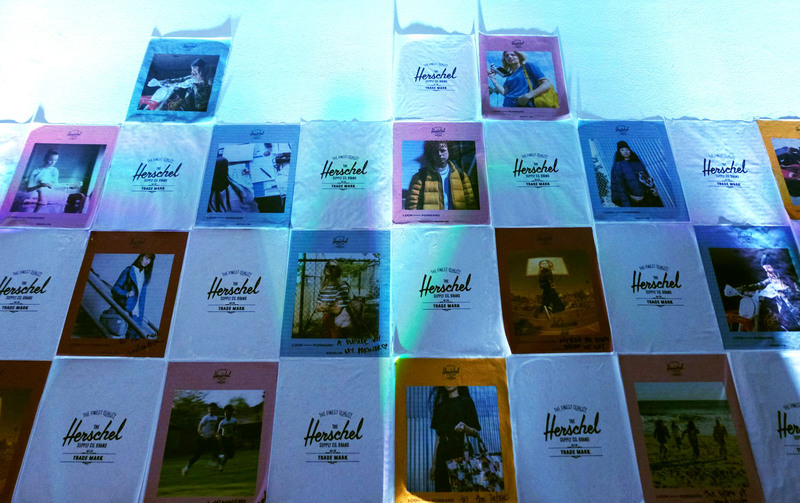 Herschel Supply Co. captivates youthful, adventurous, and driven individuals with its dynamic range of bags and other travel goods.